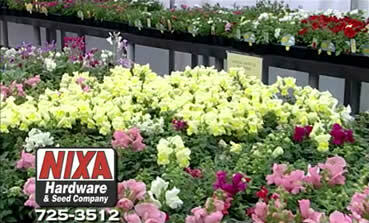 Nixa Hardware has the most knowledgeable lawn and garden staff in the area. 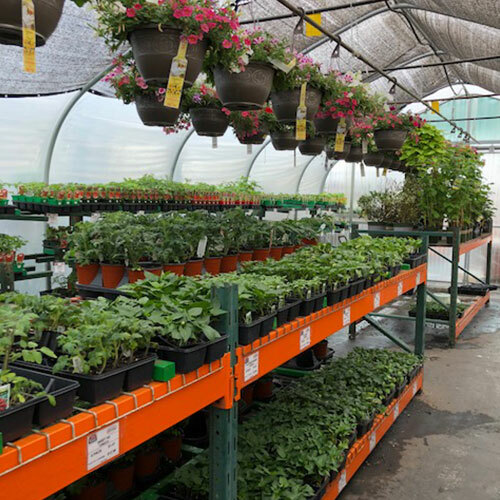 Our lawn and garden department is proud of our extensive line of chemicals and fertilizers. 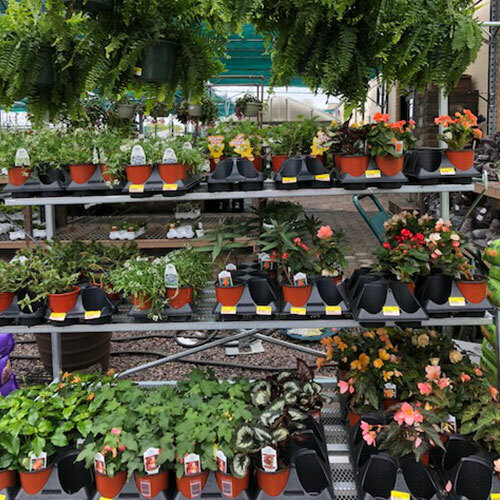 We carry many name brands including Hi –Yield, Fertilome, Bayer, Ortho, and Miracle Gro. We developed our very own “do-it-yourself” Five Step Lawn Care Program, a program tested to perfection for right here in the Ozarks. 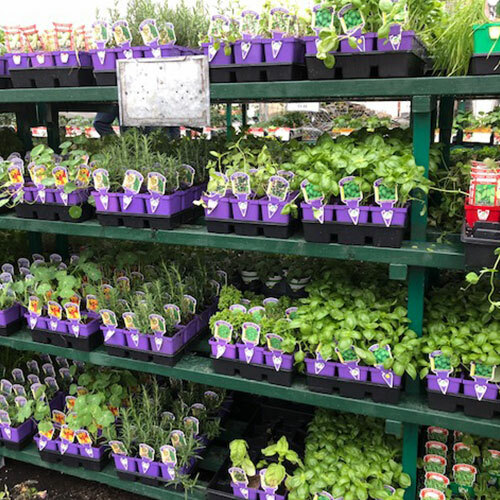 If you’re looking to start a vegetable garden, check out our bulk garden seed or our wide variety of garden plants. 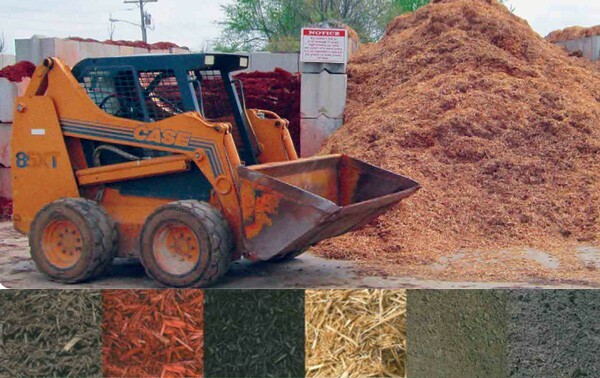 We can assist you in determining which fertilizer would be best for you. We also carry live animal traps and garden fencing to keep pesky critters out of your garden. 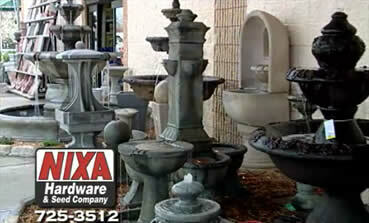 While you’re here look at our large variety of fountains and Laguna pond products on display. 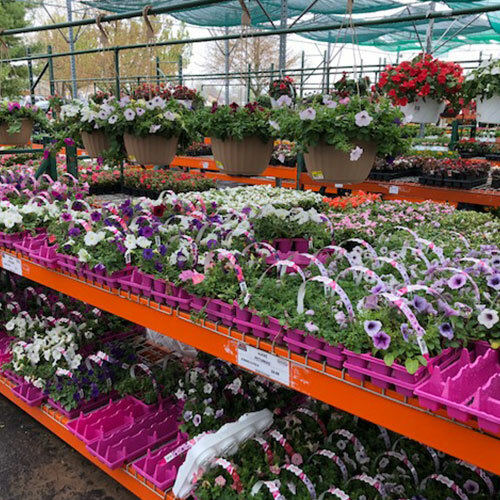 During the winter time our lawn and garden department carries what you need for the winter. We carry ice melt, tube sand, kerosene, and even handle the largest Christmas tree lot in Southwest Missouri.